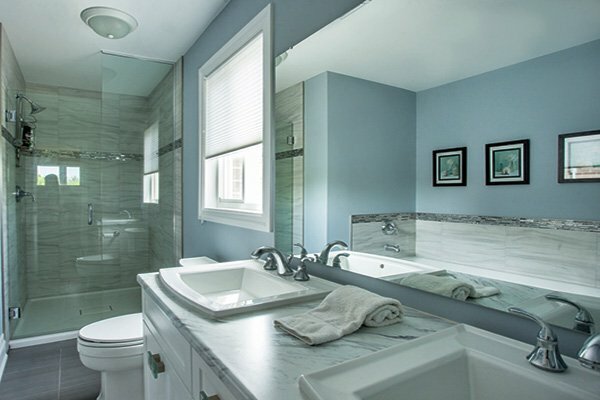 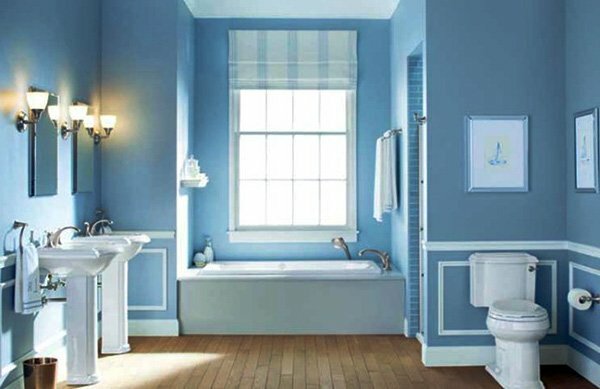 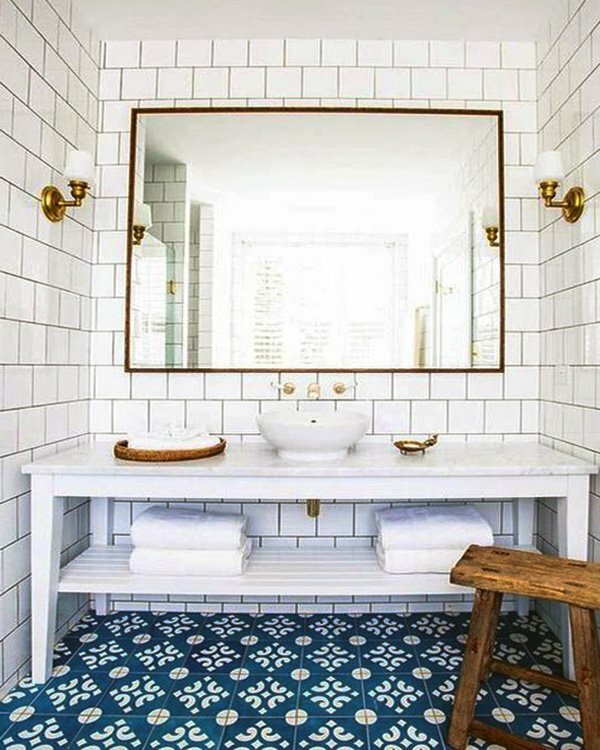 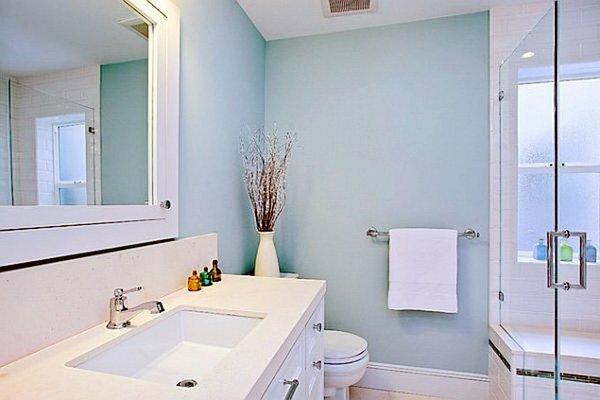 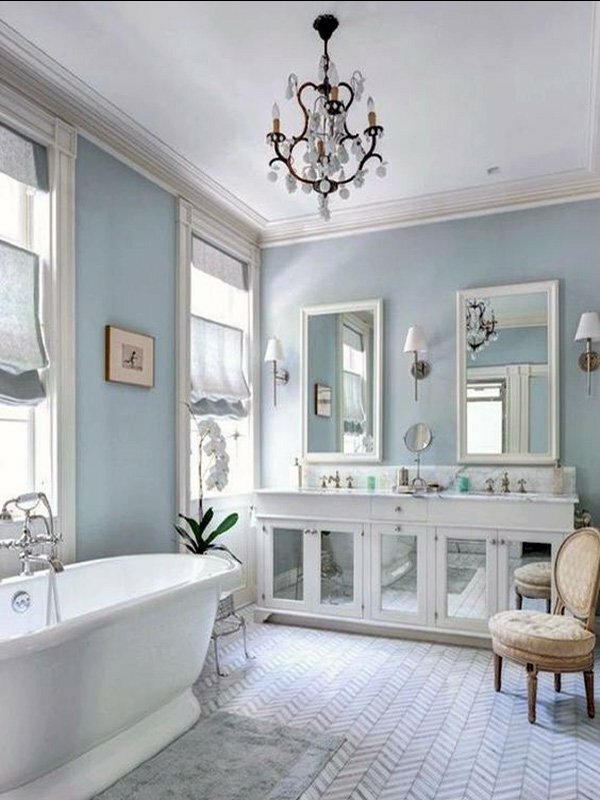 Blue and white combination is absolutely the combination to go with when it comes to choosing your bathroom colors. 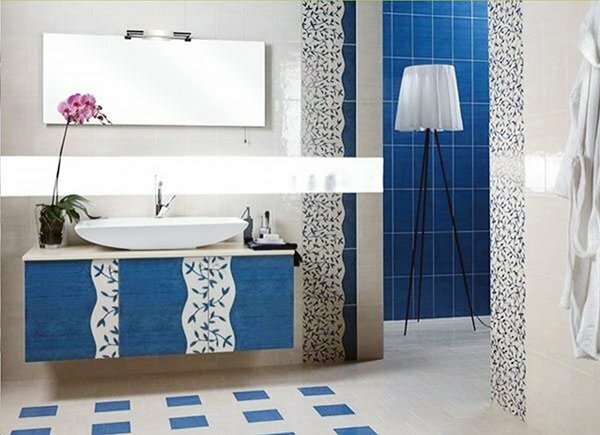 This combination provides a calming, soothing and beautiful ambience, and that is what you should be looking for in your bathroom decoration. 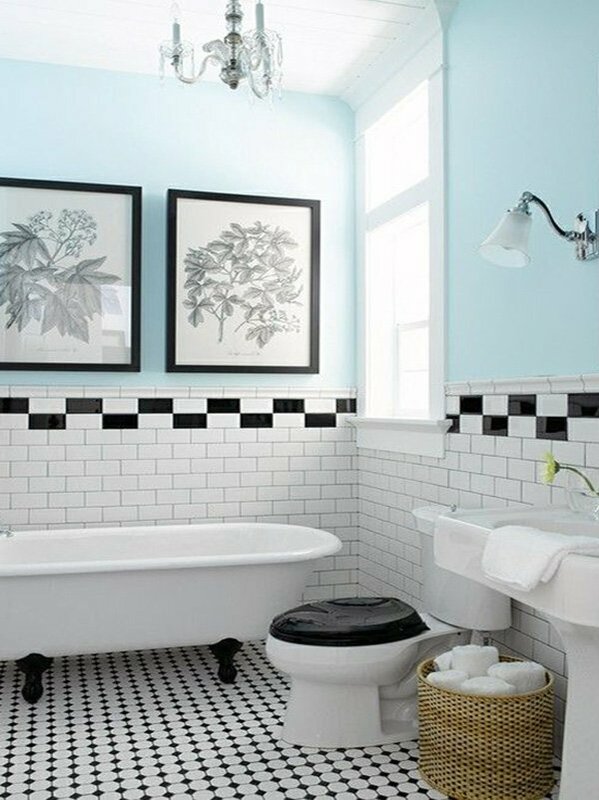 Besides, this combination will make your bathroom look more spacious and brighter! 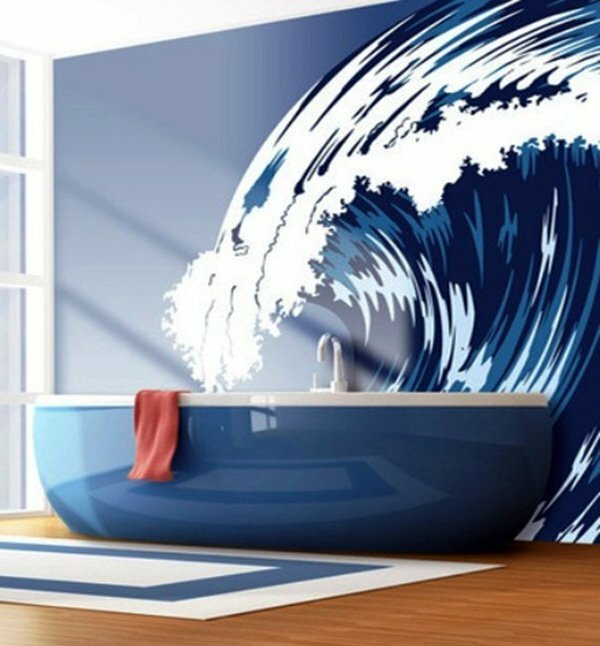 Now, THAT is what you really should be looking for in your bathroom decoration. 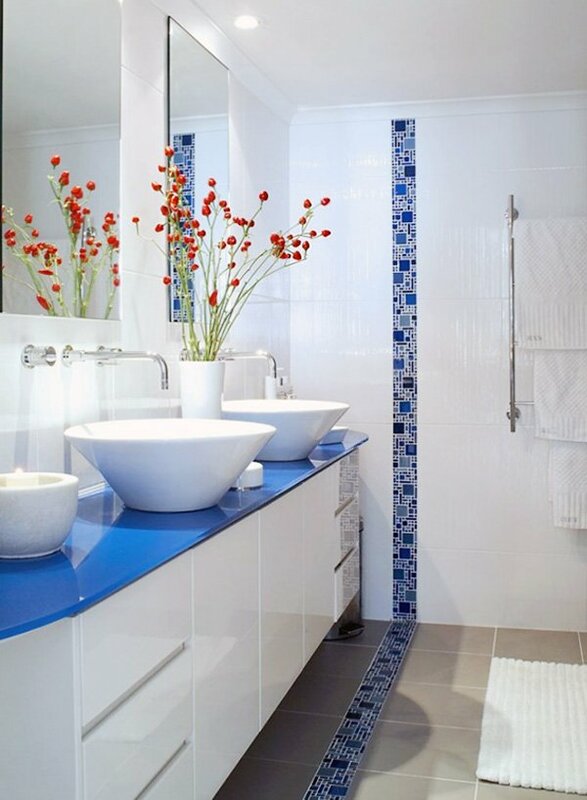 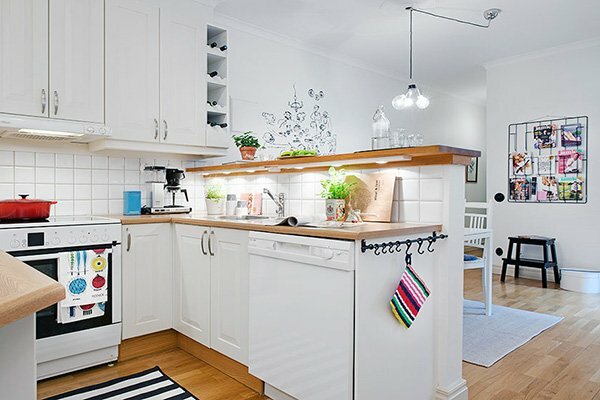 Of course, there are some details to consider when it comes to using blue and white color combination. 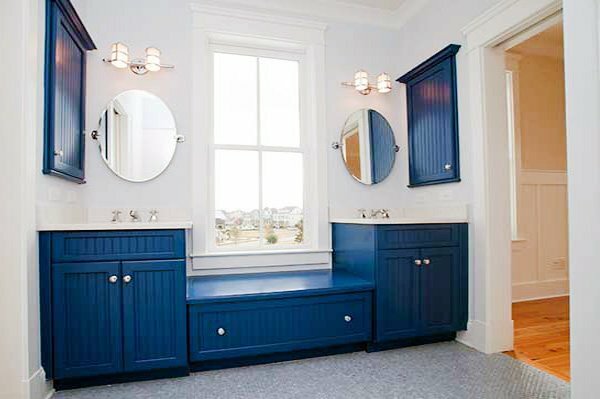 One of the most important of these is to choose the shade of blue wisely. 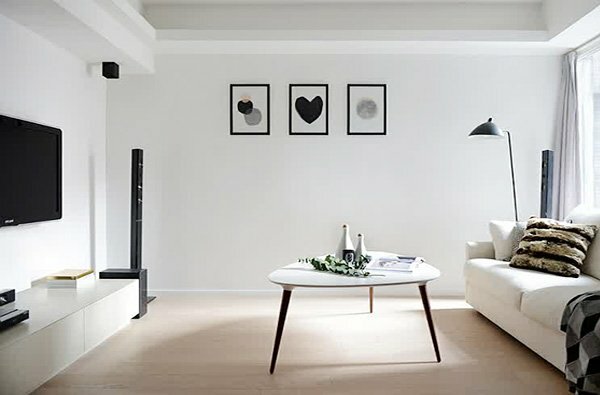 You can use different tones at once, and get a more striking and elegant result. 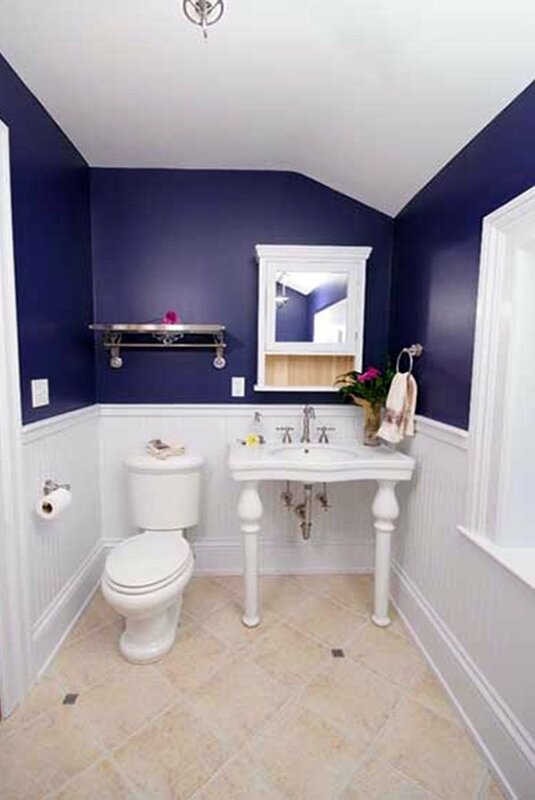 Choose the color white for those areas that you would like to make look bigger, and go with blue and its shades to highlight certain areas and to achieve more depth. 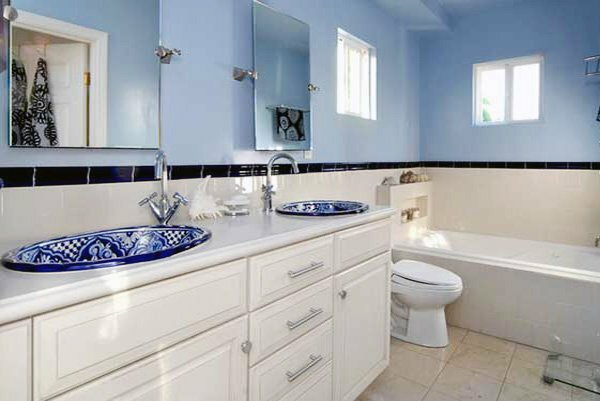 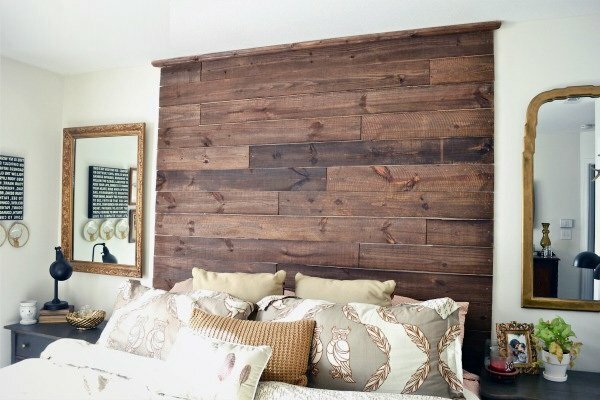 For instance, you can make use of those different shades on the walls or on the marbles on the floor. 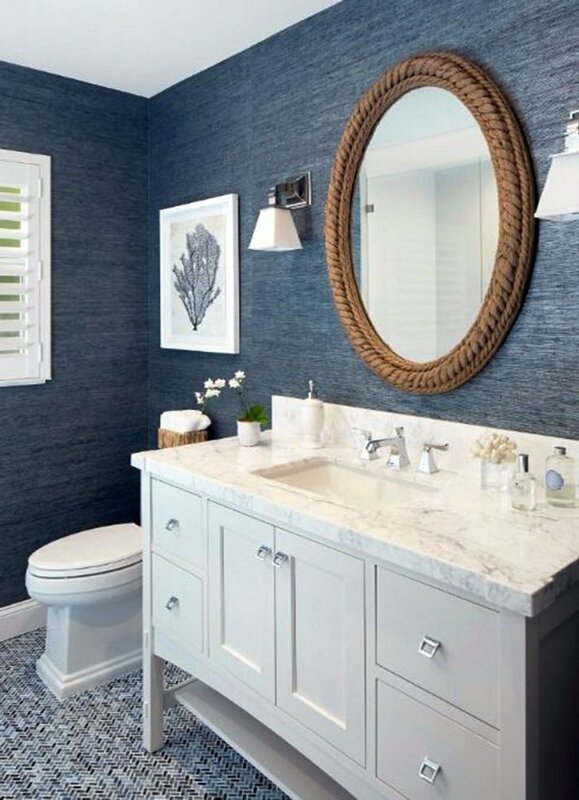 While softer tones of blue provide that calming atmosphere you are looking for, darker shades definitely bring a spectacular and striking ambience to the room. 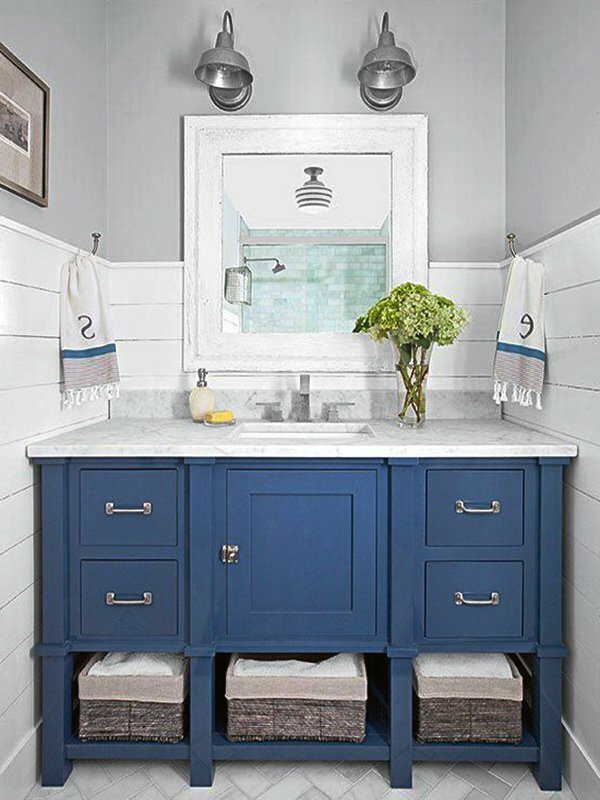 Before you go ahead and decide on your bathroom decoration, you should definitely take a look at these ideas that we have gathered for you below!